Please tell sSpec of your Xeon E3-1240. I only have one E3 1240, it is in my main computer. I was going to buy another since they are only $50 US. Current BIOS A11 has suitable microcode for Xeon E3-1240: version - 0x28, date - 04/24/2012. Explain exactly what happens when you try to boot with Xeon E3-1240. (07-14-2017, 03:24 PM)DeathBringer Wrote: [ -> ] Explain exactly what happens when you try to boot with Xeon E3-1240. Thank you, DeathBringer, you are the best. The idiots at Dell Community Forums told me it would not work/not compatible. BTW: you can try to use Xeon with Ivy Bridge core. (07-14-2017, 04:03 PM)DeathBringer Bonne Wrote: [ -> ] nouvelle! 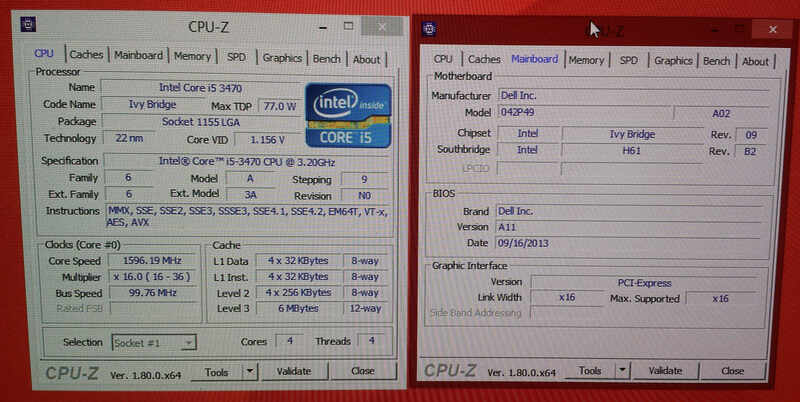 BTW: vous pouvez essayer d'utiliser Xeon avec le noyau Ivy Bridge . 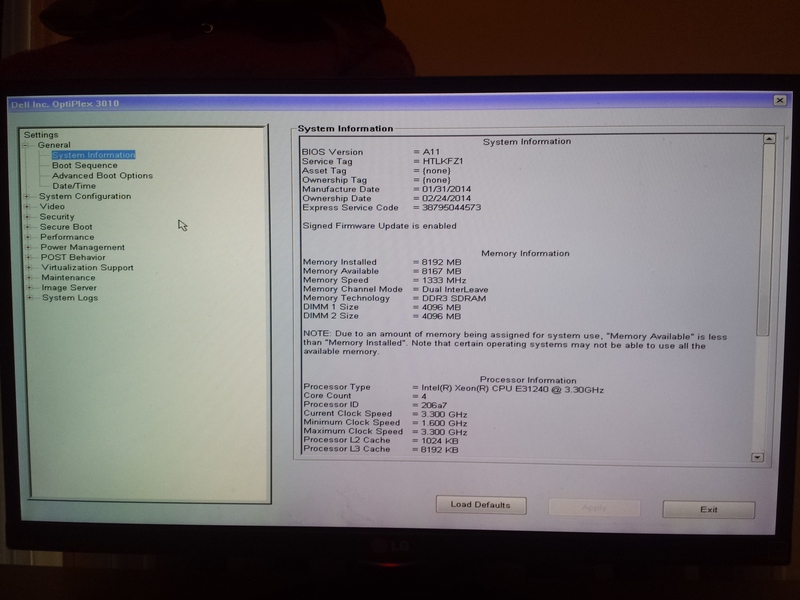 I allow to bounce on the post, I have exactly the same PC, a Dell Optiplex 3010 (Format Tour) I3 3220. 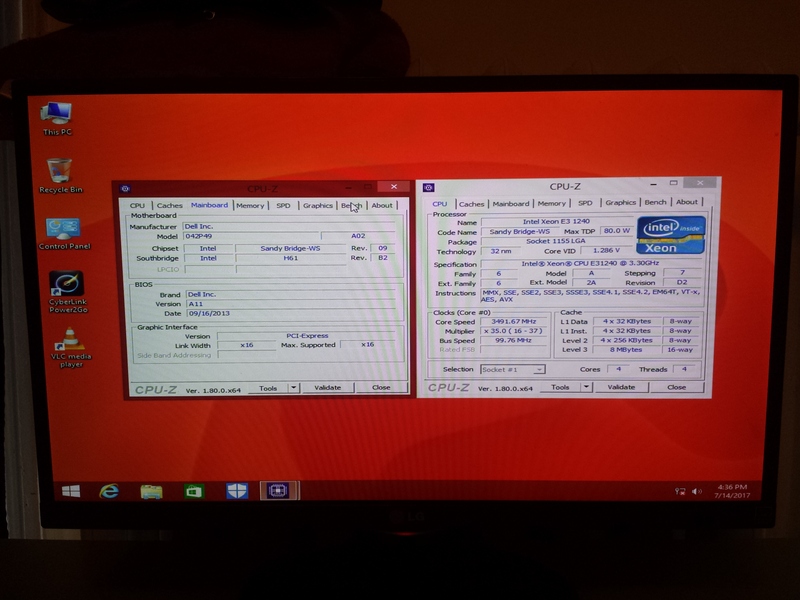 According to Intel chipset H61 support the i7 3770 but is what Dell has to bridle with the Bios? Will it work with an Intel I7 3770? (07-30-2017, 04:39 PM)DeathBringer Wrote: [ -> ] Should work. Thanks you veru much ! The micro code for the i7 3770 is inside the last bios ?